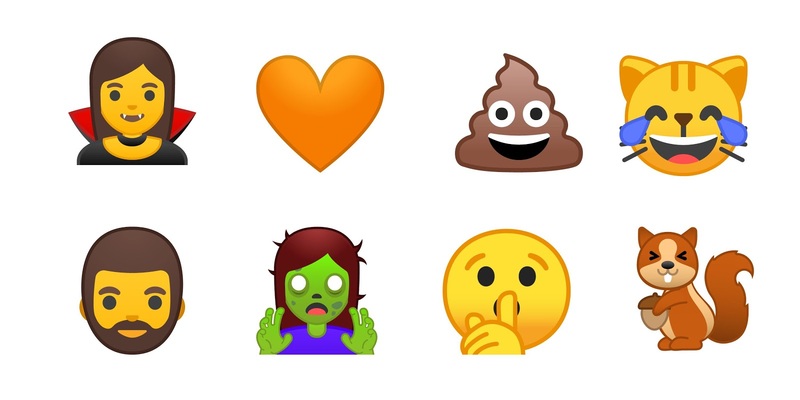 As we all know Android's infamous blob emoji, which are unique to Android if we compare it with other platforms or applications like Facebook, WhatsApp etc. But in Android O they are officially dead. 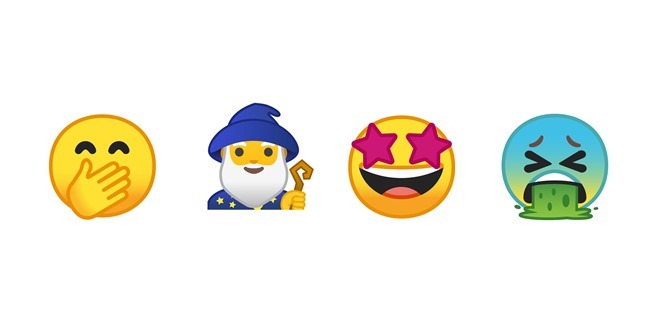 Emojipedia says that all the emoji has been redesigned, so they should all feel like they're part of the same design family. Android O will support the entire Emoji 5.0 character catalog, as well, which means something I think we all get behind: more emoji. Express your feelings on the death of the blobs in the comments. Preferably using emoji.